This is an open access journal, i.e. all articles are immediately and permanently free to read, download, copy & distribute. 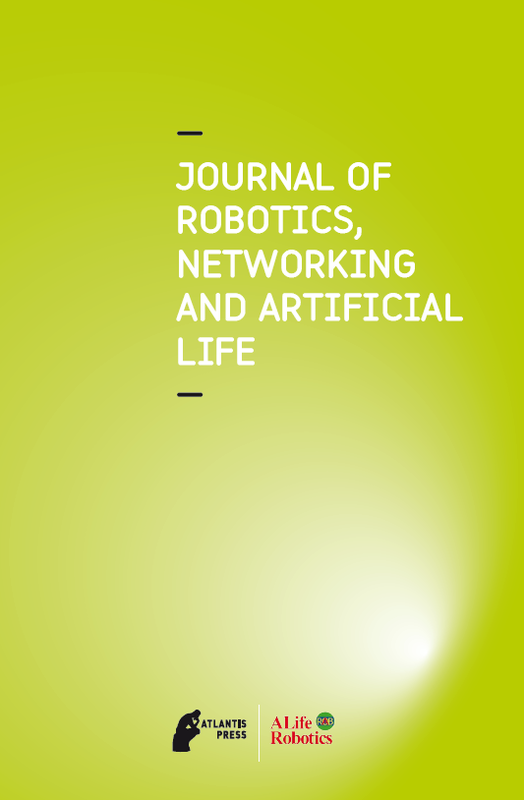 The journal is published under the CC BY-NC 4.0 user license which defines the permitted 3rd-party reuse of its articles. To make the articles open access, Authors are requested to pay an Article Publication Charge (APC) of EUR 350 per accepted paper. Submission of articles is free of charge.